Posted on Feb 14, 2013 by Appleton Downtown Inc.
Love notes from KatBlu Studio. come to us looking to give to the gift of Love this season. 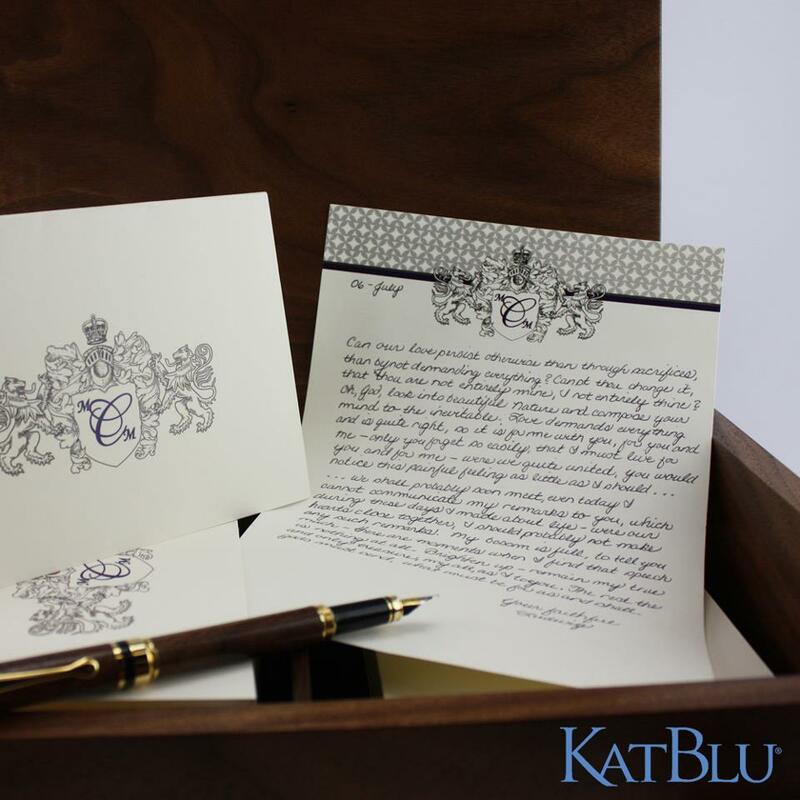 The young, traveling couple will be receiving personalized stationery perfect for Love Notes when they are apart.